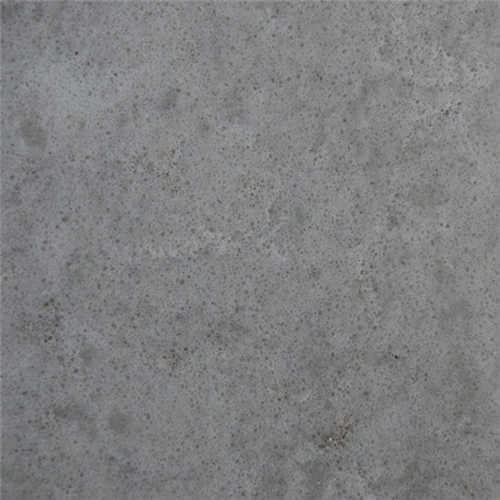 Custom quartz countertops are a kind of countertop made by quartz according to the different needs of the customers. Custom quartz countertops have become a popular choice in recent years. 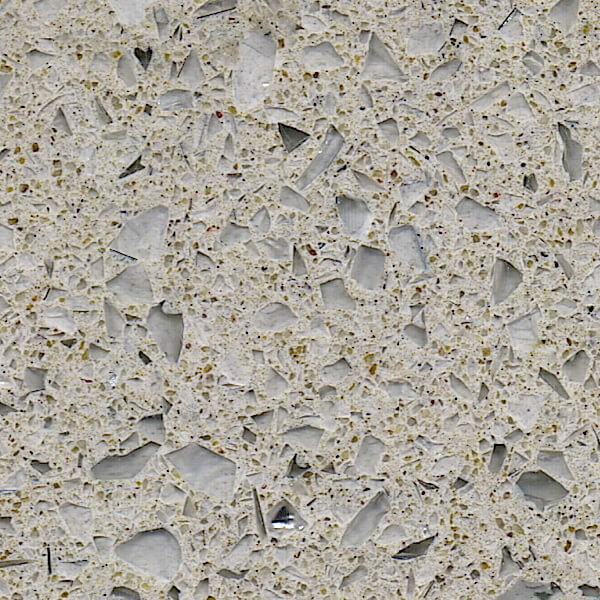 When you take a look at the quartz countertop, it will capture your attention naturally. Quartz is a hard mineral that forms in clusters rather than large pieces of stone. Therefore, it cannot be cut into slabs, but it works well when crushed. It’s tougher than granite, and more resistant to cracks, chips, scratches and stains. Its high gloss finish and naturally non-porous composition eliminate the need for sealant while reducing the potential for bacterial growth. When it comes to the maintenance, people don’t need to worry much about it. 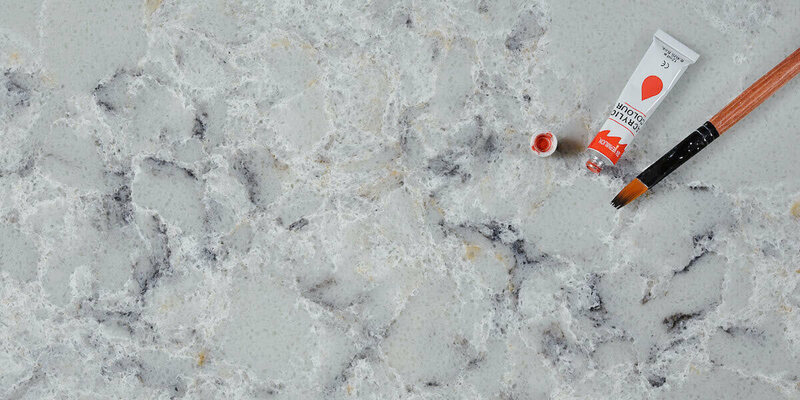 GS Quartz is comprised mostly of quartz, which is harder and stronger than granite. The resin binder acts as a sealant, which makes the entire surface completely non-porous. It means that such kind of custom quartz countertops requires zero maintenance and never requires top coat applications. It is porous-free and the surface of quartz countertop can remain virtually bacteria free by simply wiping it clean. This entry was posted in Business and tagged custom quartz countertops.